We can see in to the future, and it’s filled with accessories! 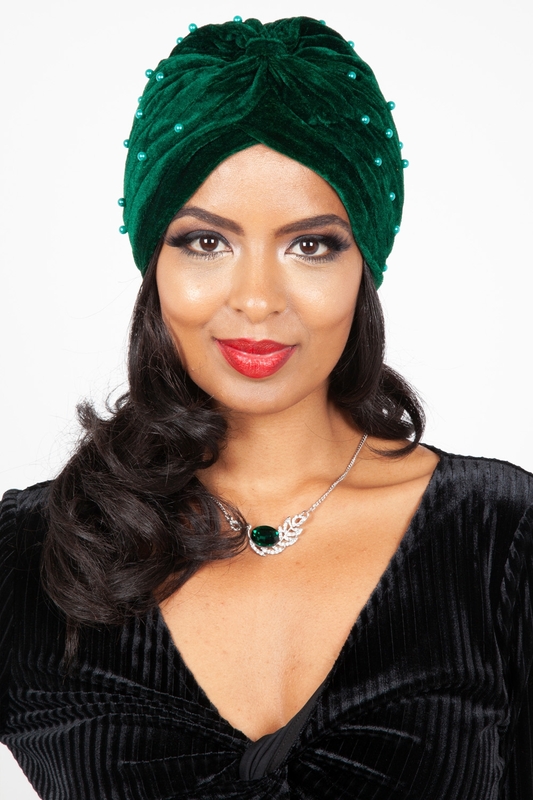 Look like the precious gem you are in our Brianna Emerald Pearl Turban. Oozing Hollywood glam, every pavement will become a red carpet with this velvet head piece! Love the look? Check out our Cecelia Leopard Print Turban!